By the time he'd celebrated his 18th birthday, Logan Carmick had been through the medical wringer. Born with renal hypoplasia, he had his first kidney transplant when he was just 4 years old. Logan's father, Steve, was his donor, The Arizona Republic reports. "It was just a fluke," Steve tells the paper. "A blockage in his system before he was born … caused things to back up and damage the kidneys." Physical and emotional hits have kept coming for Logan. He spent more than three weeks in a hospital bed during his freshman year of high school thanks to a fungal infection in his lungs. And two viruses his body is currently fighting have forced him to spend much of his high school years homeschooled because of his compromised immune system. He takes four different pills every morning and another "six to eight, depending on his blood levels" at night, the paper reports. Logan's school, the Republic reports, "has been helpful, allowing his teachers to work with him" at home. So, too, has his varsity baseball coach. Logan serves as his coach's teacher's aide during the "couple of hours" each day that he is required to be in school to continue playing the sport he calls his saving grace. "Baseball is my escape," he tells the paper. It almost wasn't so. During Logan's sophomore year of high school, a fungal infection threw him into kidney failure for the second time in his life. 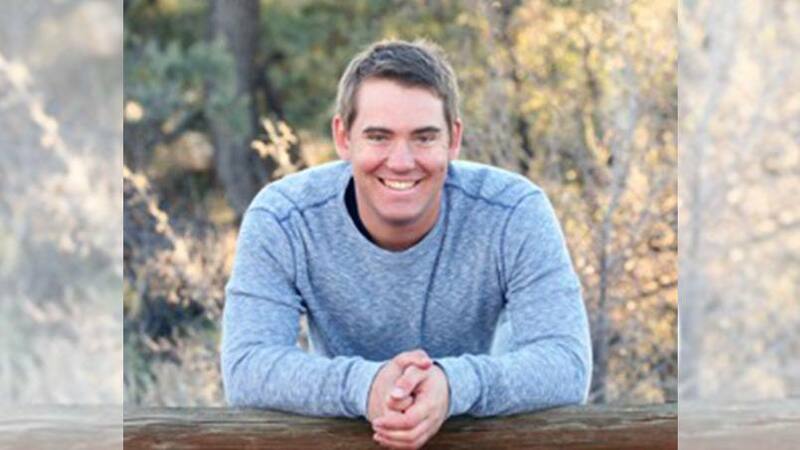 "We had a meeting with the parents to see if he could still play baseball," Prescott (Arizona) High School baseball coach Kent Winslow tells the paper. "Everybody was in tears. He was trying to do everything he could." Emotionally and physically spent, Logan spent 13 months on peritoneal dialysis with the help of his mother, who works as a nurse. Faced with the realization that a second kidney transplant would be his only hope for long-term survival, Logan and his family decided to transfer his care to Mayo Clinic's Arizona campus. "We knew Mayo would be the best place for me to be," Logan tells us. Soon after being placed in the care of Romanita Nica, M.D., Logan learned that a potential living donor was found. That matchup, however, would fall through. But that same day, the family received a phone call from Mayo Clinic informing them that a deceased kidney donor had also been found for Logan, the Republic reports. "So we jumped in the car and drove down (to Mayo) at 8:30 or 9 at night, and it was done," Logan says of his transplant. "I woke up the next morning feeling no pain. Everything went very well." His recovery also has gone very well, Logan tells us. "I feel great right now," he says. "Everything's working. My numbers are good, and I'm back to playing varsity baseball again." While some might assume Logan would prefer to leave his medical past behind, he tells us it's actually helped him decide what he wants to do after he graduates from high school later this month. "I'm going to study nursing at Northern Arizona University," he says. "With everything I've been through medically, I feel like I can really help some people." You can read the rest of Logan's story here. Then, hit a home run by sharing your comments below before you use the social media tools to share this story with others.